We all need to take care of our bodies and there isn’t much that we can really compromise on, during this process. Thanks to all of the treatments that are around that make sure that we’re on top of our game as far as our body care is concerned. Considering that it’s not easy for anyone to go to the Spa all the time there need to be things that can do the trick for you staying way. 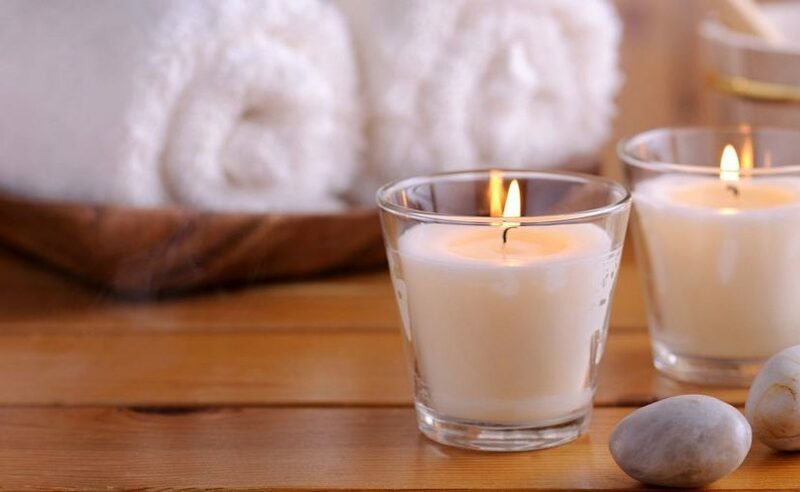 Here is the run down on the top 10 best body care treatments that are going to help you in giving the spa feel. Let’s start by talking about the oil that is going to give you a fine end to the day. They are simply going to help you get a good night sleep and the usage of such oil is very vast in its own self. You can either sniff it or you can just spread a couple of drops on the bulb of the lamp that is alternatively going to give rise to an aroma that will make you feel peaceful and bring the ambience of the room to another level. Once again you need to have something that will go into the pores of that skin and purify all that is possible and you can do this with this Clay Purifying Mask from Fresh. The effects its going to give will stay there for a longer period of time. So you might not need something that comes with a single tube but something that comes in a kit and that too for $80. A perfect kit for the protection of your nails and their wellbeing as well. Since you’re taking care of all of the body, how can you possibly forget about the feet? You need this Exfoliant Foot Peel that is designed only to make sure that your feet stay as this formula has all of the fruit extracts that are necessary. Once again how can possibly your spa body care treatment is going to be complete other than not having a massage and having someone rub them shoulders because Gosh! You had a day! Go for this one. In a very affordable price of just $19 you’re going to get a pack of 6 bath bombs. Definitely a must get, if you want to keep the bubbles intact. Every single one of these bombs have different specialities so do discover. Where you talk about the Spa treatments right there you need to talk about the Bath Salts it’s more like a hand in hand process. This bath salt is known for its calming aroma and once you have this one before sleeping you’re going to feel the difference. Rosewater does magic’s most of the times. For the body it is very important because it gives you a self-care session. It also works well as a sweet-swelling hair perfume! Which makes it very special on this list. Most importantly you need to take care of that face and everything on it. This facial steamer will do the trick just fine for you. As an overall product it will have calm down the skin with hydration, clarify the complexion, and detoxify your complexion. Last but not least you need to polish that skin and give it the best shine and the look and that can’t be really possible other than using an extract that has lemon in it. But that’s not it. The jojoba and coconut oil in this also make the effect.